The purpose of the American Red Cross First Aid/CPR/AED program is to help participants recognize and respond appropriately to cardiac, breathing and first aid emergencies. The courses in this program teach skills that participants need to know to give immediate care to a suddenly injured or ill person until more advanced medical personnel arrive and take over. 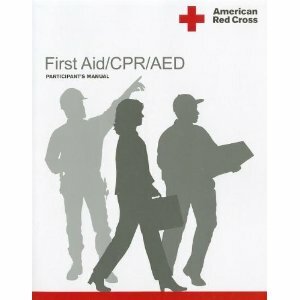 This program offers a choice of first aid, CPR and AED courses to meet the various training needs of a diverse audience. Red Cross First Aid, CPR (cardiopulmonary resuscitation) and AED (automated external defibrillator) training meets the needs of workplace responders, school staffs, professional responders and healthcare providers, as well as the general public. 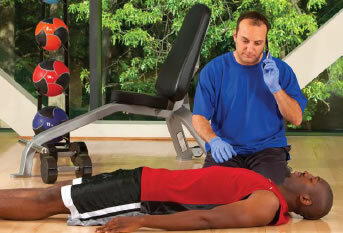 We offer both certified and non-certified training options. 1. Training is required for your work. 2. You are a designated emergency responder at your work. 4. You want to be prepared for a wide range of emergencies--either in your personal life or based on your participation in activities such as coaching, youth organizations, and other. 5. You want the confidence of skills and experience when caring for young children or family members.